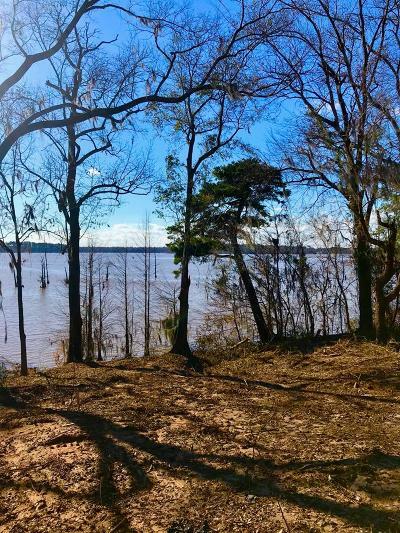 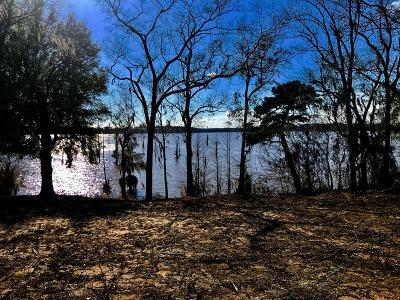 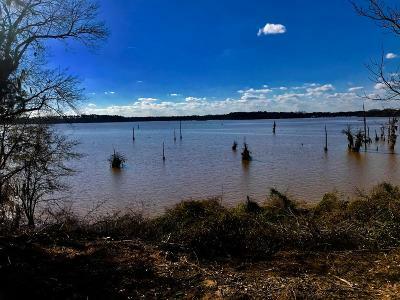 Make this lot your sweet spot on beautiful Lake Blackshear! 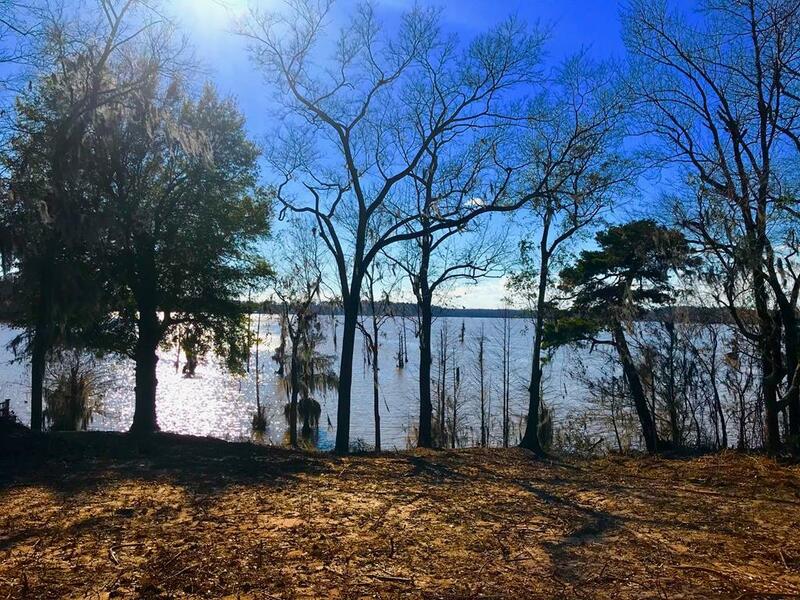 Panoramic and breathtaking views from the early morning hours clear through to the vivid and rich sunsets! 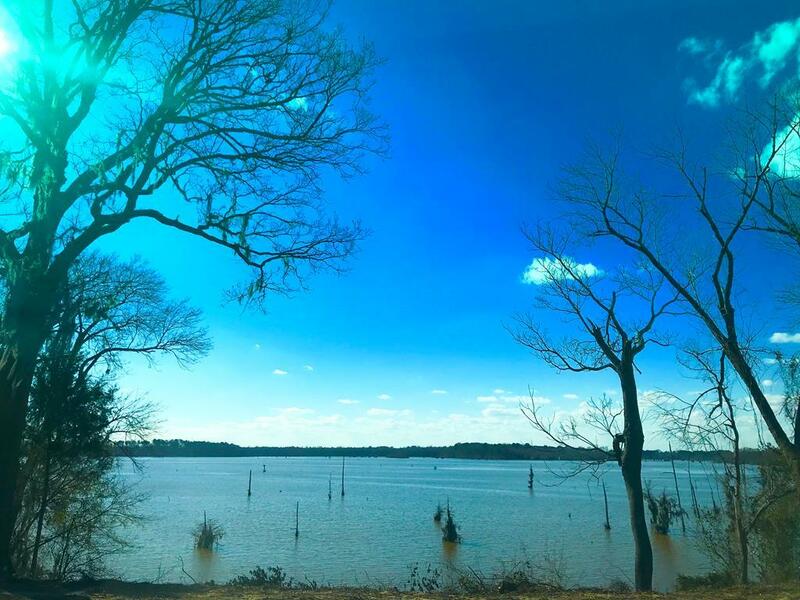 Key West - move aside! 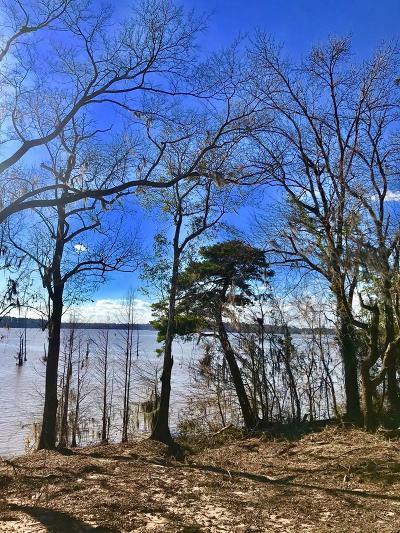 This perfectly priced , prime location waterfront lot stands ready for your dream home ! If you so desire, then the award winning contractors/ designer owners will build to fulfill your dream home ! Adjacent lot available for more space! Nature at it's finest! 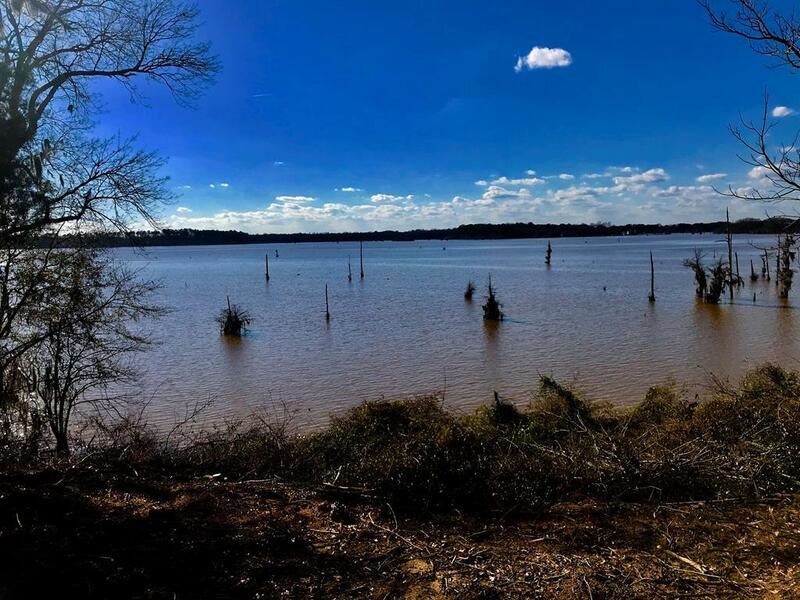 Out of the flood zone! Prestigious area -- check it out -- The Refuge at Limestone Bluff!